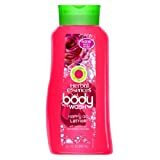 Your favorite Herbal Essences scents, in a body wash.
Indulge in an exhilarating shower experience. Intoxicatingly delicious scent of roses. 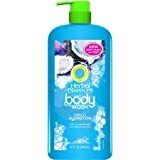 Herbal Essences Happy Go Lather Body Wash.
Indulge in a rejuvenating shower experience. 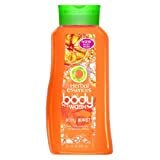 Your favorite Herbal Essences scents, now a body wash.
Invigorating bursts of citrus essences. 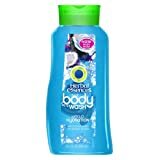 Herbal Essences Body Burst Body Wash.
Herbal Essences Hello Hydration Body Wash.
Herbal Essences Totally Twisted Body Wash.